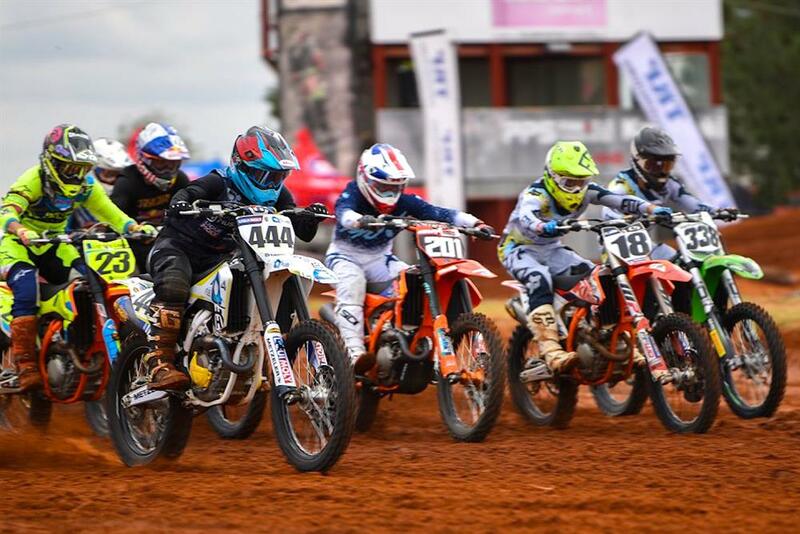 MOTORING NEWS - The 2019 TRP Distributors South African National Motocross Championship kicks off at Port Elizabeth's Rover Raceway on Saturday 23 February. The new season promises extreme action, and will introduce a few race format changes. In short, 2019 race lengths are set to make the notoriously tough and sandy Rover track an even greater challenge. The focus will be on the SA motocross on the grid when that first gate drops - a real who's who of the sport. Defending MX1 and MX2 champion Caleb Tenant is off to race in the US this season, so the chips are down for the riders in the premier MX1 class for their share of the R35 000 prize. The question about Anthony Raynard is what he will produce in 2019 aboard a Yamaha for his new Tintswalo Racing team? Tristan Purdon is another rider to watch - now aboard an MX1 Red Bull KTM. Double-defending champion team Husqvarna are among those still to confirm their 2019 motocross plans. All eyes will be on Camden McLellan on his Red Bull KTM in the PE opener's High School Class, before he heads back to Germany to continue his international racing dreams after winning the ADAC MX Masters Junior Cup Championship last year. Spectators and participants can expect extreme action across all championship classes and age groups. The seven-round championship is sanctioned by Motorsport South Africa (MSA) and after racing in Port Elizabeth, action moves to Cape Town on 30 March. The Port Elizabeth season opener starts with practice from 07:30 with racing from around 10:00. Entrance to the Rover Raceway is R60 per adult and free for kids under 12. Full catering will be available. Competitors will want to take Tenant's place. 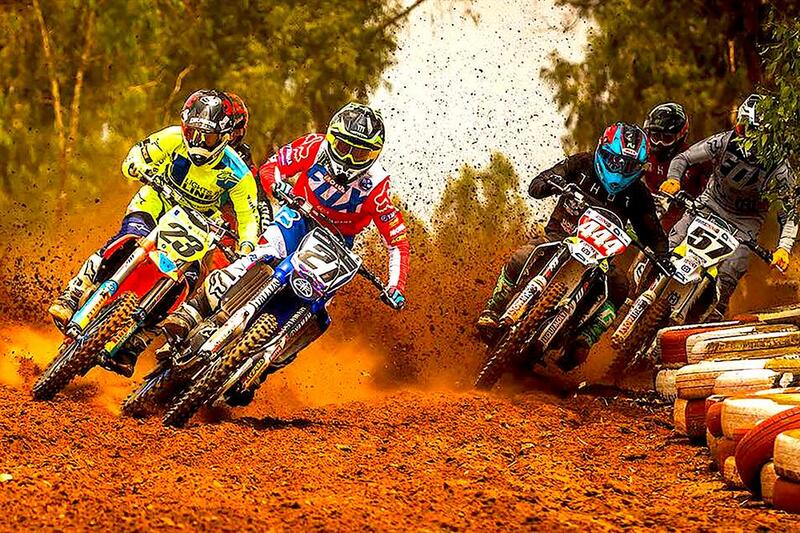 The 2019 South African National Motocross Championship is brought to you by TRP Distributors, with other sponsors Dragon Energy, Prepsol, Bridgestone, Thor, Gaerne, FMF, Motul, Pro-Taper, Fly racing, 100%, Ogio luggage, Racestar Graffix and the Race Shop. Contact info@mxsa.co.za or go to www.samxnationals.co.za for more information.